Welcome to the Tennessee GIS Data Server. 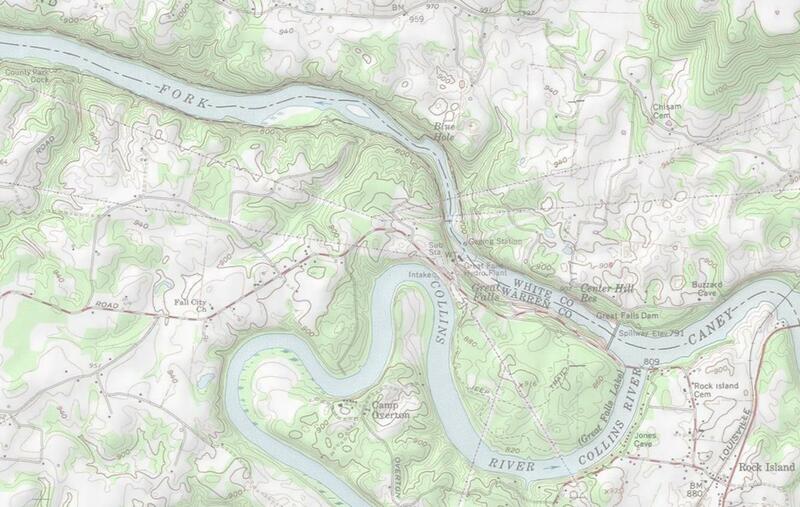 This server was developed by the Tennessee State & Federal GIS Users Group and is supported by the Tennessee Geographic Information Council (TNGIC) to distribute spatial data layers that are shared among Federal, State, and local GIS agencies and entities in Tennessee. 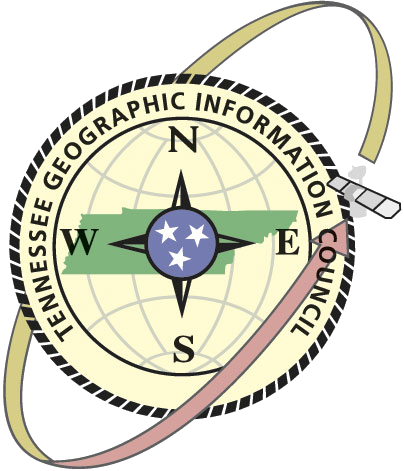 Help support this data server by becoming a member of the Tennessee Geographic Council (TNGIC). The membership for TNGIC is only $40, which helps support this server and many other wonderful TNGIC programs! Questions about the site and data? Caution should be exercised when using some of the layers of data as they are somewhat outdated; particularly those datasets that change rapidly. We strongly recommend that users refer to the metadata or information about GIS datasets for appropriate uses of the data, source information, scale information, and general quality. Statewide LiDAR/Elevation Business Plan DevelopmentDownload available LiDAR data hosted by OIR GIS Services. This project was sponsored by the U.S. Department of Interior, Office of Surface Mining and TDEC.